Our mission to close the opportunity and achievement gaps cannot be done without your support. 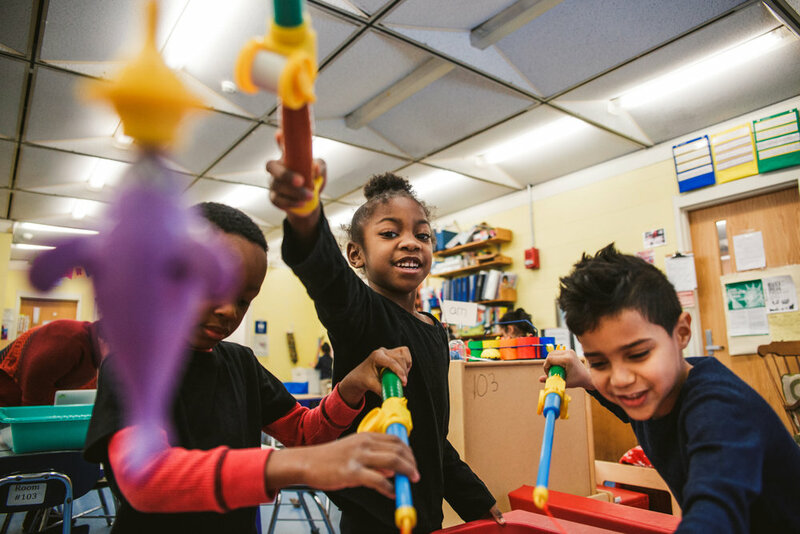 District funding does not fully support our programming - we need your help to ensure that our children have the supports they need to thrive. If you are interested in supporting our P-2 Work, we'd greatly appreciate it! Here are our current initiatives. You can support our work by donating here - be sure to select "Early Childhood Programming (Pre-K - Grade 2)" in the "I want my donation to be designated toward" question. Or click the image below. Children at the Center can be obtained directly through the publisher, Amazon, or your local independent bookseller.